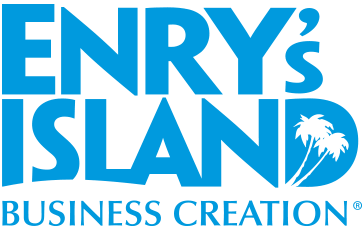 On Enry's Island, Concepts, Competences and Capitals meet to generate some of the most visionary business in the world! We are a unique, complete incubation & acceleration platform offering a wide range of services through several branches in different countries. We help startups to develop and scale up through custom incubation & acceleration programs. We provide all the resources and services needed to develop Concepts, Competences and Capitals according to our Model: seed capital, mentoring, training and events, all geared to gaining full-blown investments.